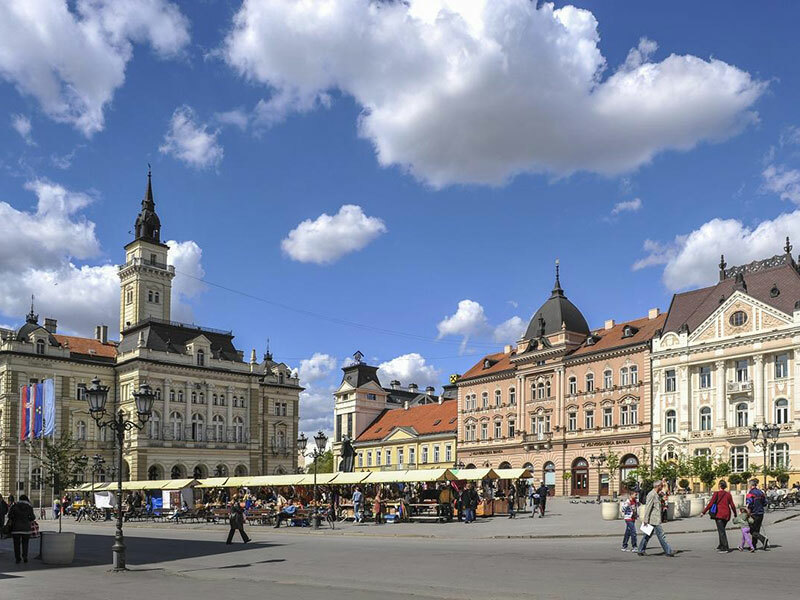 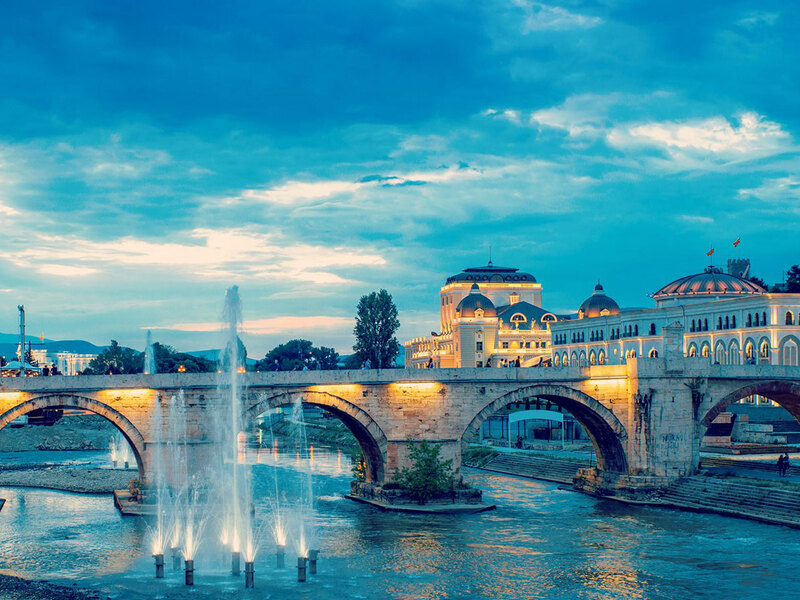 BTA – Provide a wide variety of travel packages within Bosnia and Herzegovina and its region, sale of airline tickets, vacations, holidays, winter holidays, conferences and much more. 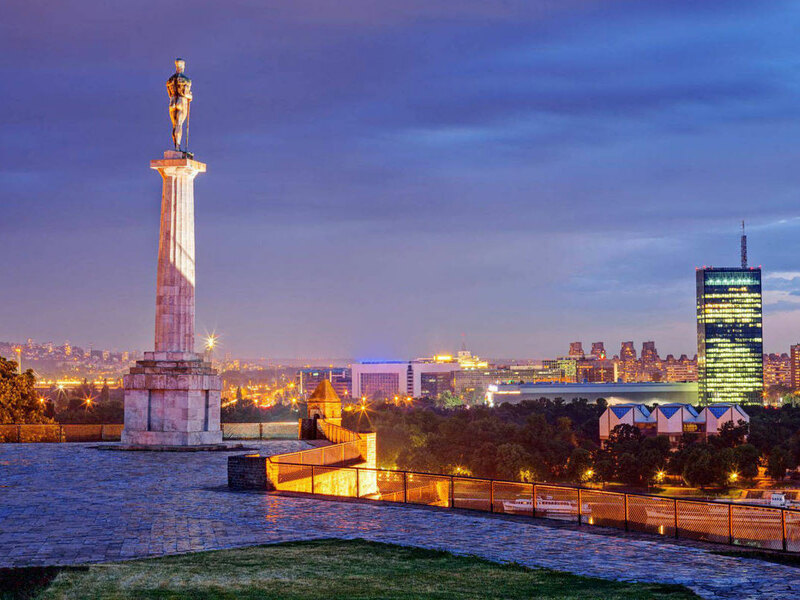 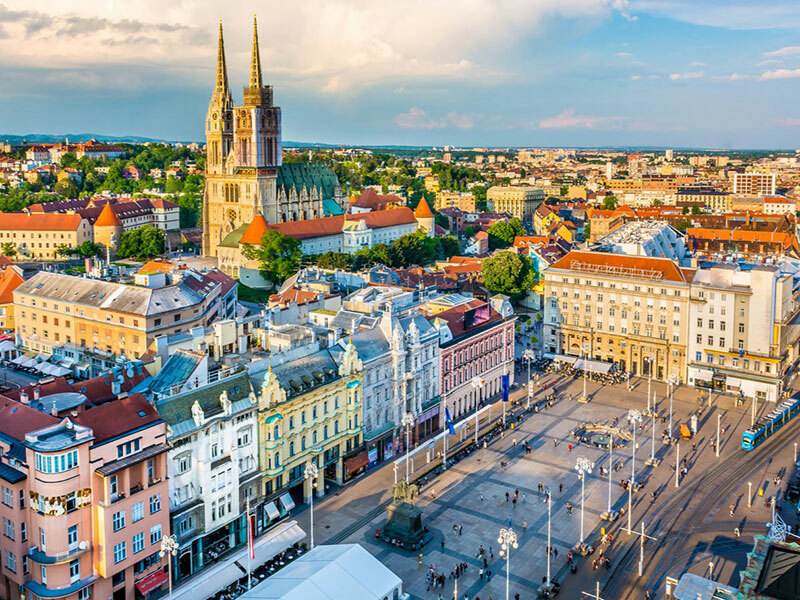 We are here to provide you with a wide variety of travel packages, various travels within Bosnia and Herzegovina and its region, sale of airline tickets, vacations, holidays, winter holidays, conferences and much more. 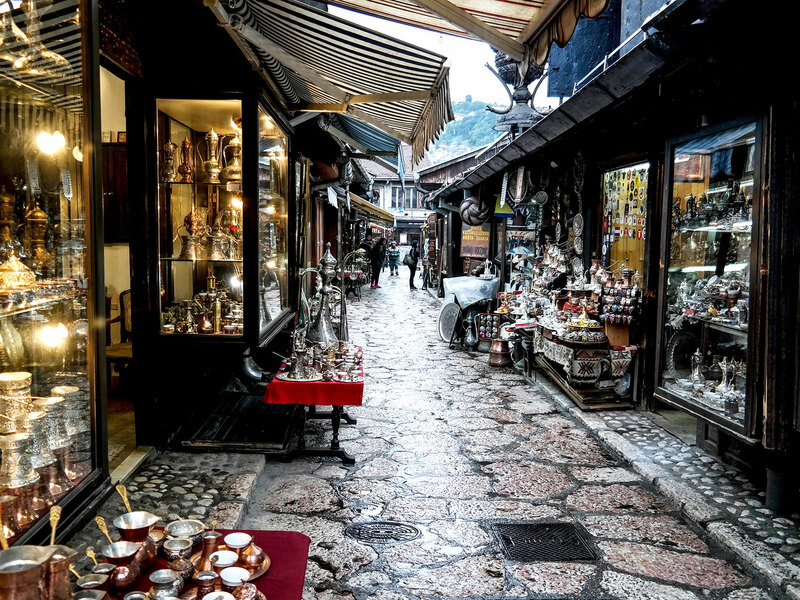 Visiting Balkan, you will travel not only through space, but through time. 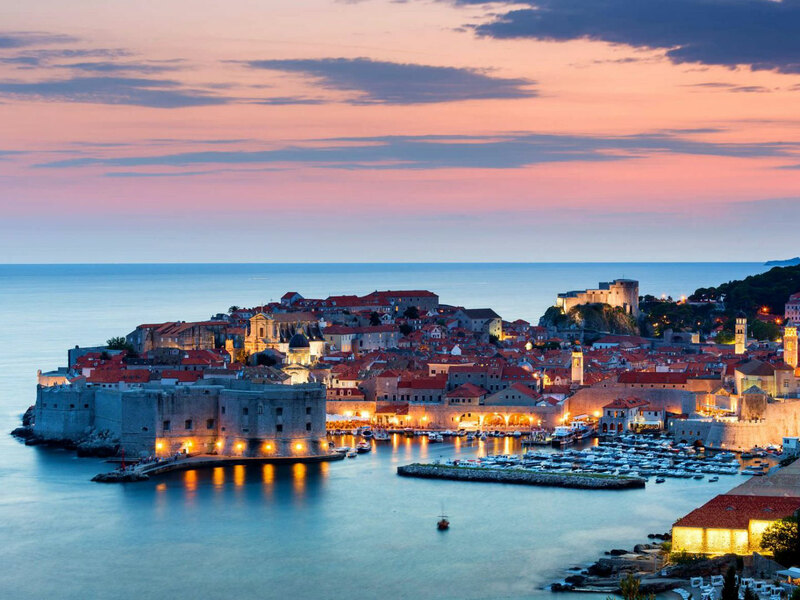 You will be satisfied discovering its natural beauty, cultural heritage and architecture and will see the tradition and the remnants of the civilizations that had been here and laid the foundation for this amazing countries. 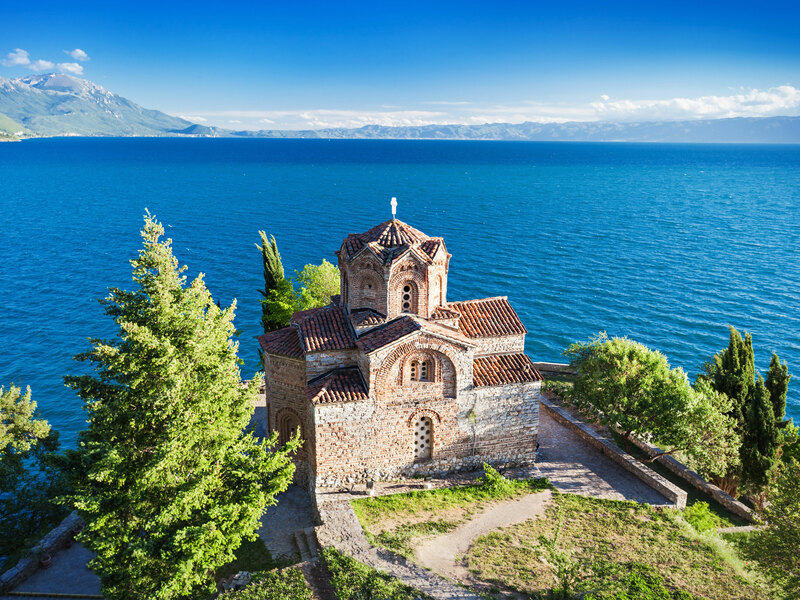 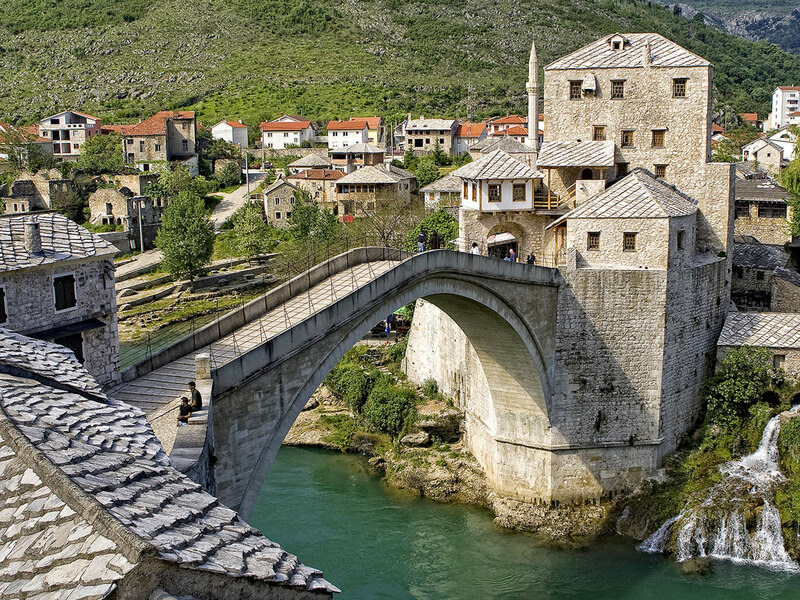 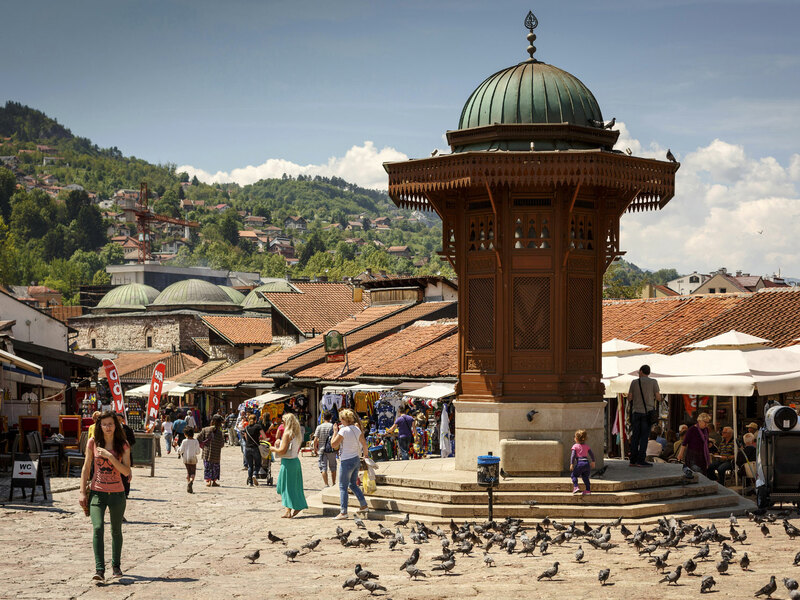 To help You planning the perfect vacation in our and neighborhood countries, we present You a few possible itineraries for Bosnia-Herzegovina and Balkan tour.